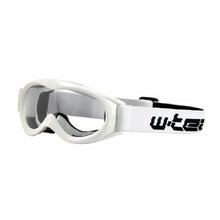 Goggles or glasses are essential for certain sports activities. 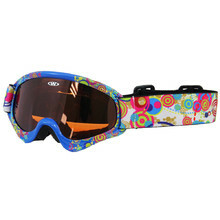 These are for example cycling, snowboarding, skiing, hiking, running or motorcycling. 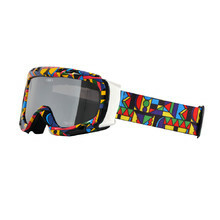 Everyone will be able to choose from our selection. 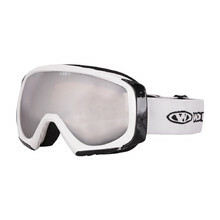 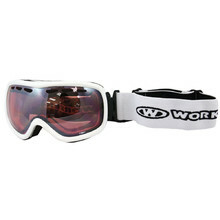 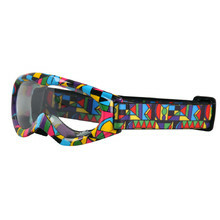 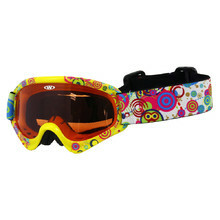 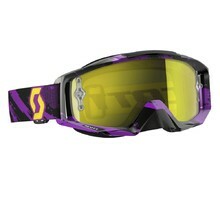 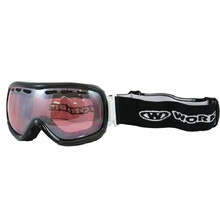 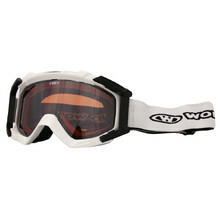 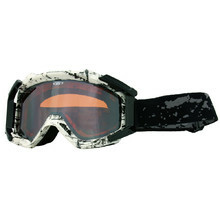 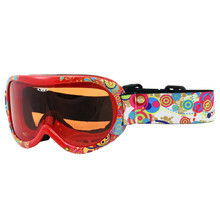 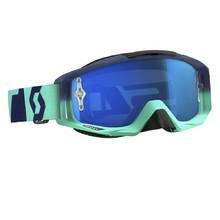 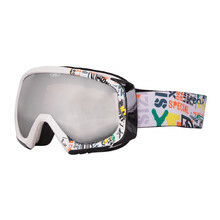 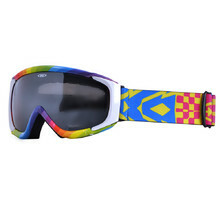 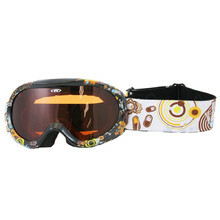 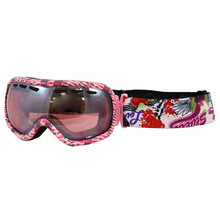 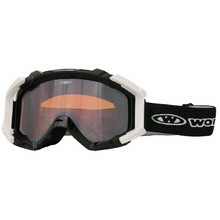 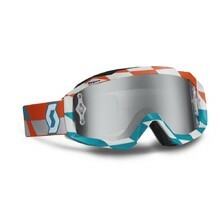 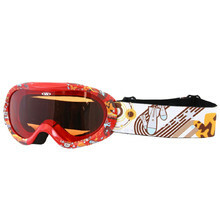 Our goggles and glasses are well-made, high-quality and they meet the highest safety standards.